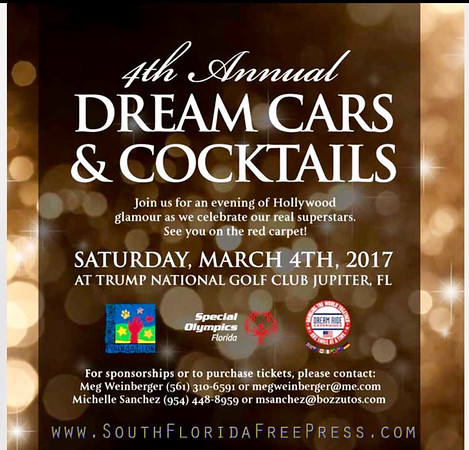 March 4th 2017….Dream Cars and Cocktails 2017 went off without a hitch. 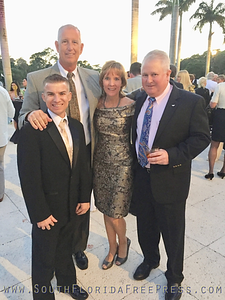 It was a gorgeous evening in Jupiter, FL as our amazing Special Olympic Athletes, PBSO, ELS for Autism kids and special military guests stepped onto the red carpet and shook hands with our lovely Emcee, WPBF’s Erin Guy. They were the true celebrities of the night and it was ALL SMILES. Huge smiles. It was a bit teary eyed for the rest of us. The look on their face as the crowd cheered for them and asked for autographs was priceless! 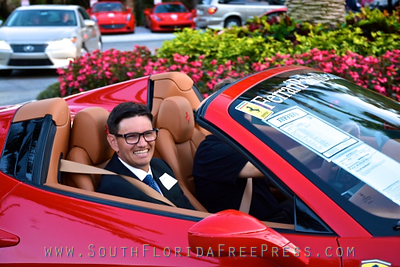 Over 350 guests emptied their pockets, bidding on fabulous auction items from adorable electric mini cars, to champagne day cruises on mega yachts, exotic vacations, high-end jewels, beautiful artwork and much more. The entertainment kicked off with Speed Painter Dale Henry, quick to the canvas creating an exquisite eagle, and a Ferrari and a McLaren while Dave Bray sang the national anthem. 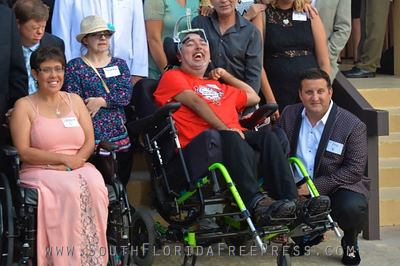 Following these talented gentlemen, we were delighted to honor a very special veteran, Congressman Brian Mast. 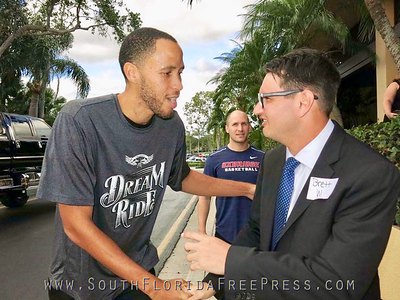 As he engaged with the athletes, and answered some questions, he then shared some heart felt words about supporting each other, our country and praised the Dream Ride Foundation for it’s work. 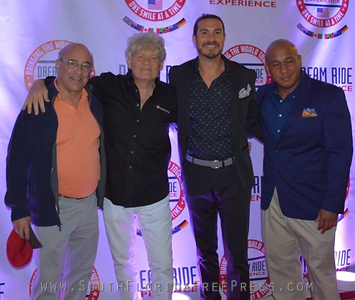 The smiles grew and the excitement continued when the athletes hit the dance floor with LED robots from Light up the Night Ricky Rico, an incredible performance from Electronic Violinist Timothee Lovelock, favorite tunes DJ Supreme, and Shake Down Entertainment. It was an evening to remember, celebrate, honor and be thankful. 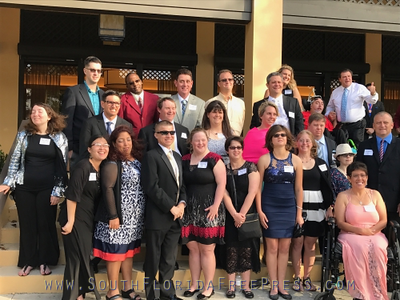 The Hometown Foundation, Inc. is a 501 (c)(3) charitable foundation dedicated to supporting the community in conjunction with Bozzuto’s Inc. and its IGA retailers. The Hometown Foundation, Inc. supports six core community needs. Its focus and commitment center around the military, children in need, intellectual disabilities, life threatening illness, emergency response personnel, and animal rescue. 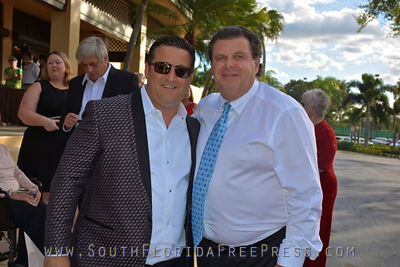 For Founder Michael A. Bozzuto, his commitment and passion for making dreams come true and opening doors for incredible experiences for those in need is just another day at the office. Next up, the 2017 Dream Ride Experience on August 25-27, 2017 at the Farmington Polo Club in Farmington. For more information please visit www.dreamride.org. 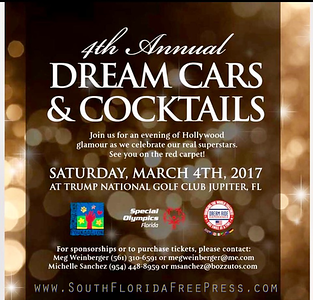 Saturday March 4th, 6:30PM - Trump National Resort, Jupiter, FL …Dream Cars & Cocktails rolls into its 4th year as the Official Kickoff for the 2017 Florida to Connecticut Dream Ride. A magnificent display of the finest custom, exotic and one of kind automobiles will set scene for the Dream Riders, supporters and fans who gather for this glamorous evening. 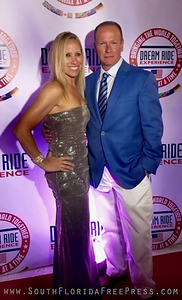 Whether you want to steal the look from one of your favorite celebrities or create your own, get ready to rock the red carpet and celebrate with the amazing athletes of Dream Ride. 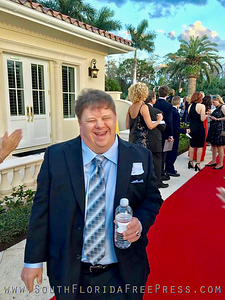 Guests will begin with a stroll down the red carpet, and onto to array of fabulous auction items, Oscar worthy cocktails and great music, followed by an award winning dinner. 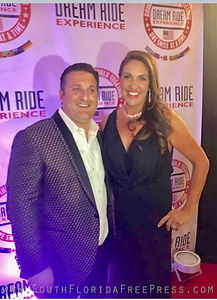 With Dream Ride Founder, Michael A. Bozzuto’s enthusiasm and the generosity of all involved we hope to double the funds raised at last years Dream Cars & Cocktails. These funds make it possible to take more athletes from around the world. The Hometown Foundation, Inc. is a 501 (c)(3) charitable foundation dedicated to supporting the community in conjunction with Bozzuto’s Inc. and its IGA retailers. The Foundation was founded in 2002 and has expanded its reach over the past decade. The Hometown Foundation, Inc. supports six core community needs. Its focus and commitment center around the military, children in need, intellectual disabilities, life threatening illness, emergency response personnel, and animal rescue. These key program areas are the heartstrings that allow the Foundation to make a difference in the community. 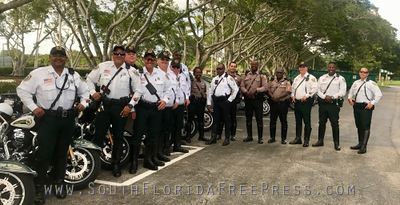 The Dream Ride Experience is the signature event of The Hometown Foundation, Inc. Throughout the course of the year, various fundraising events are held to support The Dream Ride Experience and The Hometown Foundation.